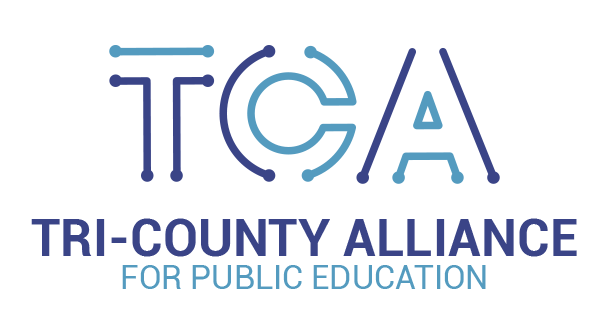 The Tri-County Alliance for Public Education (TCA) applauded Governor Gretchen Whitmer signing Executive Order 2019–09 today & establishing an Educator Advisory Council that gives educators a long-overdue role in developing public education policies in Lansing. The Tri-County Alliance for Public Education is a coalition of education leaders committed to fighting for strong K-12 schools across Michigan. Comprised of Superintendents from every district in Macomb, Oakland and Wayne counties, they are collectively responsible for educating over 500,000 students.